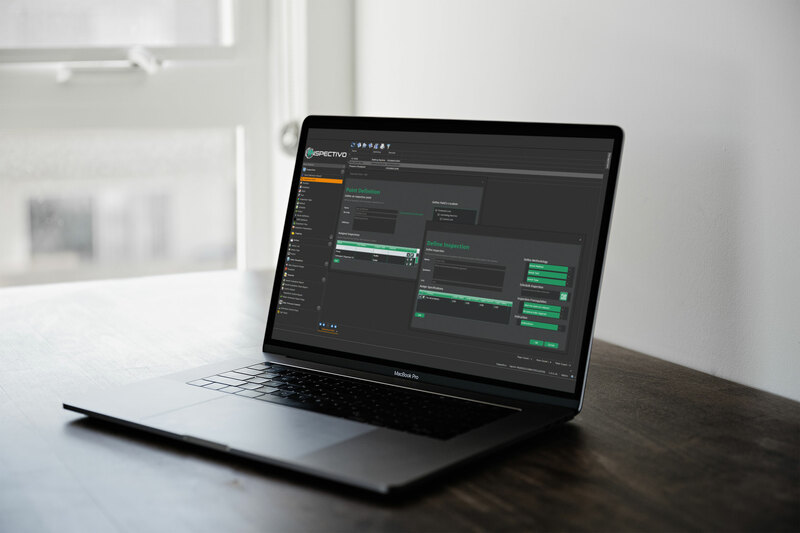 At Litum we develop software for manufacturing companies in order to improve operational efficiency, quality, and compliance. Our software and mobile applications make shop floor data accessible, available, meaningful for all layers of the management. 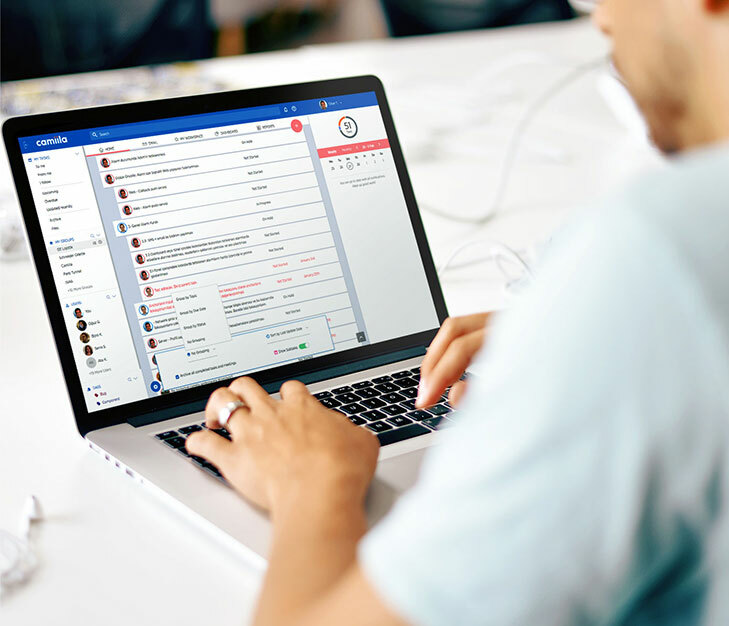 Camiila brings task management, team communication and file sharing in one place to integrate business communication and coordination under a single, secure, managed platform. Teams that use Camiila don't use a different application for everything they do; they focus on completing, not following-up the work. Inspectivo is a mobile software application to automate audits, inspections, and checklists of any kind. It automates manual operations including process inspections, 5S, ergonomics, and safety audits. Inspectivo seamlessly works on multiple platforms, and provides a reliable reporting tool that is based on reliable data. Conduct audits with your cell phone, get assistance for each inspection point, see audit routes, get instructions. Identify inspection points with unique barcodes or RFID tags. Display independent set of questions for each. Store data on a maintained, secure server. Improve compliance, never lose any data. 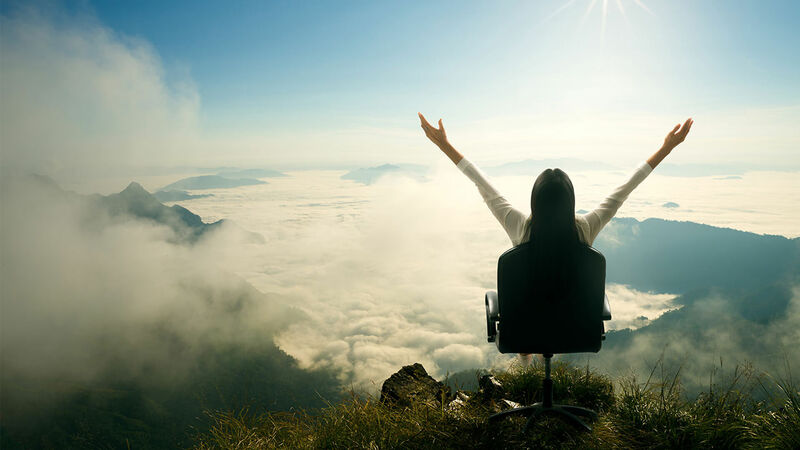 All the tools in one place, in order to make sure your employees have the required skills to perform their jobs today, and their potential is maximized for tomorrow. Say goodbye to overwhelming spreadsheet-based skill matrices. With Skillmanager it's so easy to assess and track skill levels, monitor skill gaps, and plan trainings based on those gaps. 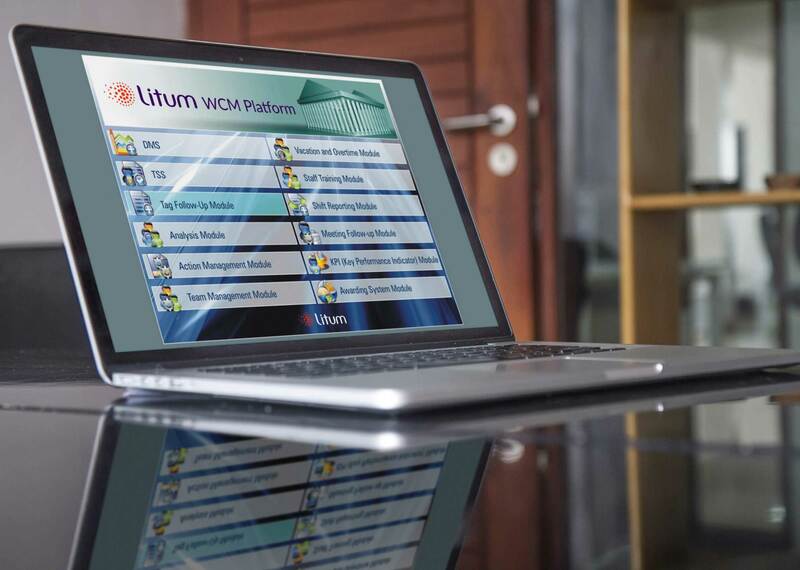 Manage all WCM pillar activities under a single, integrated software platform. WCM - World Class Manufacturing requires a variety of procedures, techniques, and principles in order to efficiently operate and manage a manufacturing company. 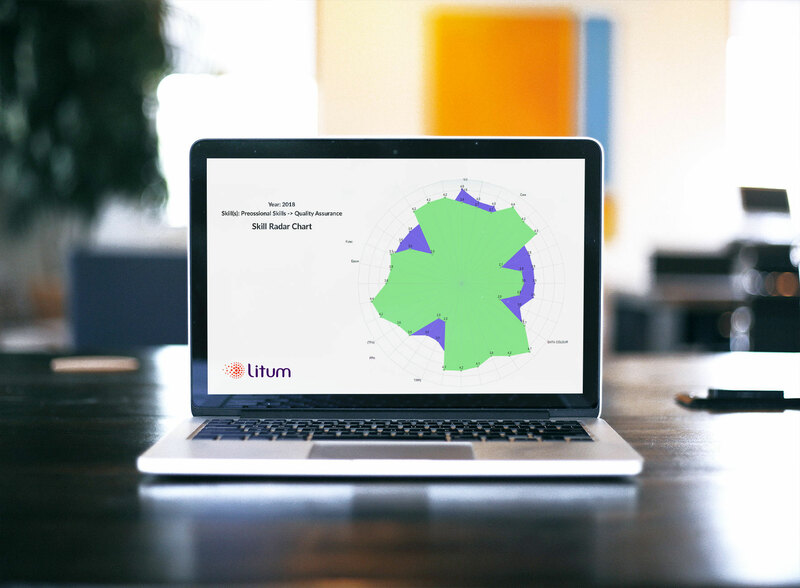 Litum provides an integrated software that helps manage every pillar activity, supported with real-time analytics, where reliable data enables informed decision making. Modules for Autonomous Maintenance, Cost Deployment, Quality, Safety & Health, and more.